Jack served with the Australian Armed forces in Borneo during World War II, still a teenager. 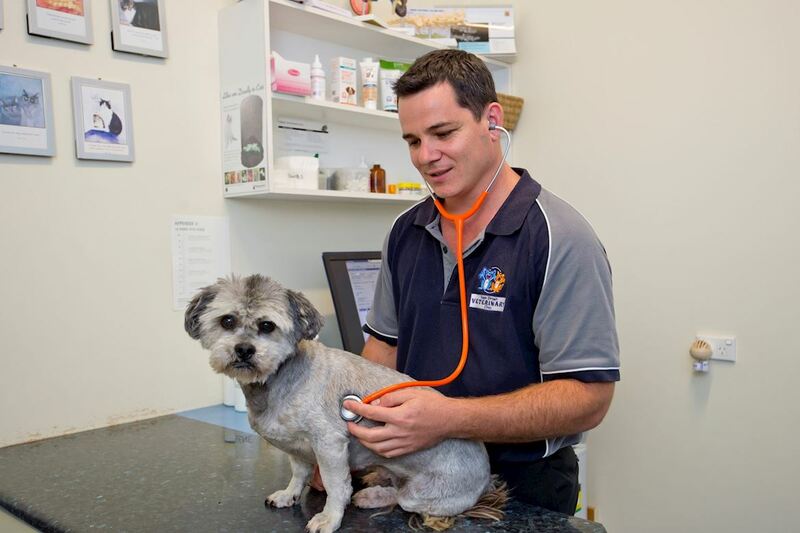 He studied Veterinary Science at Sydney University as a returned serviceman. After graduation, Jack and his young wife Joyce, arrived in Lismore in February 1954, the week before the big flood of '54 and the visit from Queen Elizabeth II & Prince Phillip. Jack came to work with Mr Hedley Turnbull, who lived at Dalley Street, Lismore. Joyce remembers him as a nice old man but he wouldn't let Jack try out his new treatments, - like the new 'milk fever' injections. Mr Turnbull only had 3 'veterinary' instruments; a single calving hook, a sharp pocket knife(which was used for nearly everything: from paring out infected hooves, to cutting up a rotten calf that needed assistance to be born) and a bike pump for treating milk fever. After working for 9 months with Jack, Mr Turnbull wanted to go & live with his daughter in Sydney, so Jack & Joyce bought the practice for 1000 pounds(to be paid off at 50 pounds every 6 months). Jack worked initially from their house in Leycester Street, Lismore for 4 years before they moved into a shop in Keen Street, opposite the Gollan Hotel. It was not long after this that Nancye Parrish (now Perkins), came to work with Jack. This was around 1960. Nancye is still working for the clinic one day a week! Also a young man, Kerry Lattimer, came to work in the clinic and to help on farm calls. Jack was one of the pioneers in the development of what is now known as Tick Anti-Serum (or TAS). This came about in the late '50s to early 60's when the clinic had a dog presented with tick paralysis. 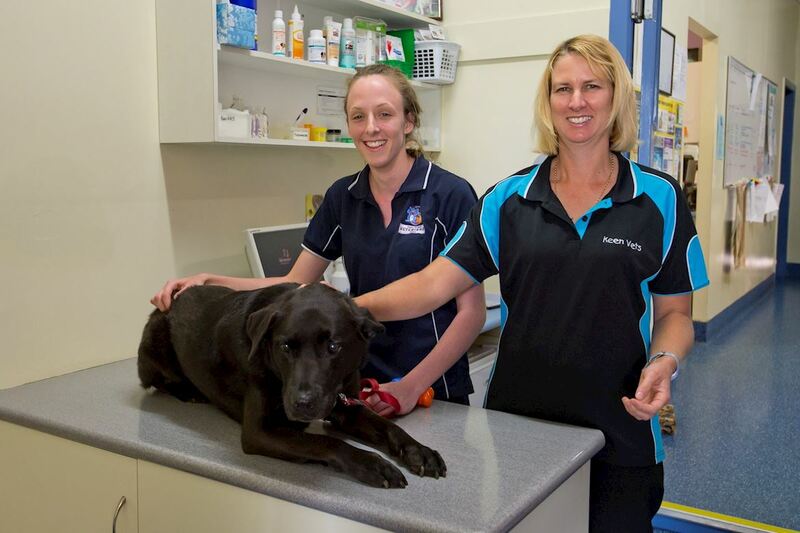 At the same time a farm dog was in the clinic which was carrying many engorged ticks but showing no ill effects. The owner was asked if he would mind if his dog was bled and this blood to be transfused to the affected dog. The affected dog subsequently survived and so was borne the use of blood/serum from hyper-immune dogs to save the lives of countless other animals poisoned by this dreadful tick. Not only does it saves thousands of dogs each year, but also cats, calves, lambs, foals, wildlife - basically anything that is poisoned by Ixodes holocyclus - the paralysis tick. We all owe a great deal of thanks to Jack & his colleagues from that time. The clinic stayed at Keen Street for about 8 years until Jack & Joyce & their 4 children moved back to Sydney. However, this venture only lasted 18 months & the family came back to Lismore to live in Ballina Road, Lismore Heights. Jack opened a surgery under the house around 1968 and then in about 1979 Jack moved to a small shop in Zadoc Street. 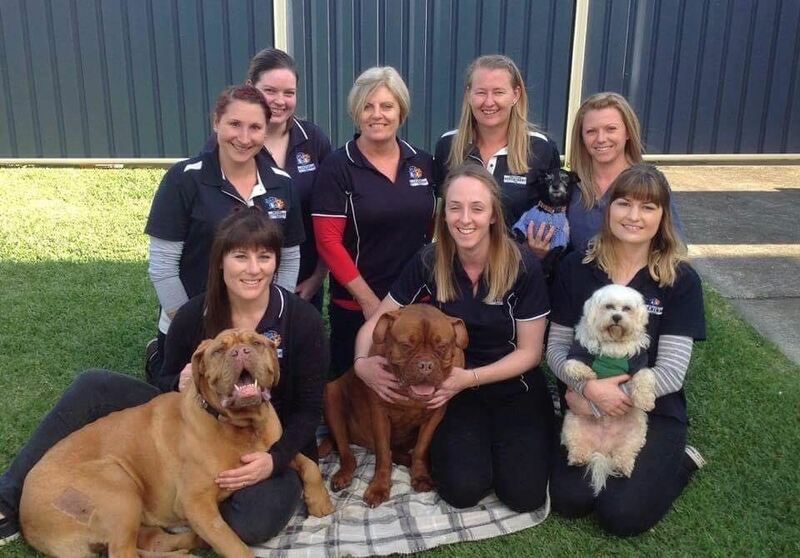 It was in Zadoc Street that I came as a first year vet student from Murdoch University in 1979 to do work experience. Every year on my Christmas vacations, I would do work experience with Jack. Fortunately, when it came to applying for a job post graduation, Jack asked me when I could start. I told him one week after graduation. So I started working as a vet on the 5th December 1983 and I have never left. It was the most fortuitous move in my whole life, to come & learn from a mentor like Jack Frogley. 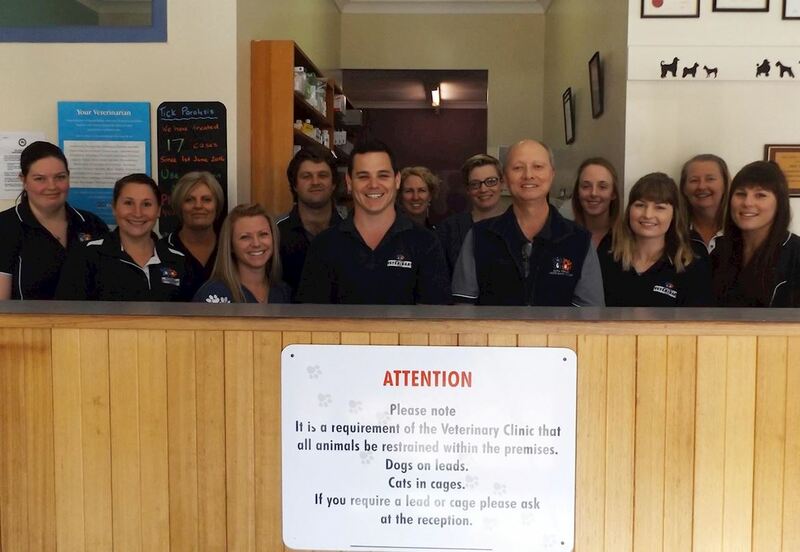 His love for his vocation, including his clients, his patients whether they were large or small, has been a legacy that has been passed on through to all future vets & staff at Keen Street Veterinary Clinic. He made people feel as though he was one of their best friends, even after only one meeting. He always had time for a laugh and a story or two for anyone that would listen - and as it so happened, everyone did. 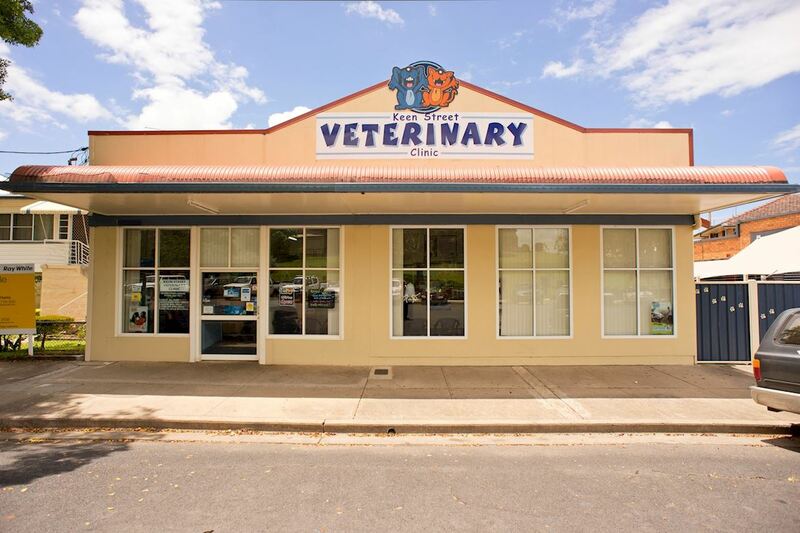 Keen Street Veterinary Clinic owes a lot to its original founder in Jack Frogley - he was a great man & a great veterinarian.